Your statistic is always available in your partner account. You are able to see how many people made purchase using your banners. 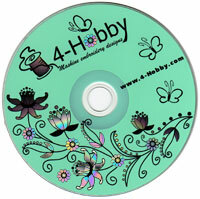 There are some sections, they show you banners statistics, referred sales and more. The Summary statistic shows your account state. 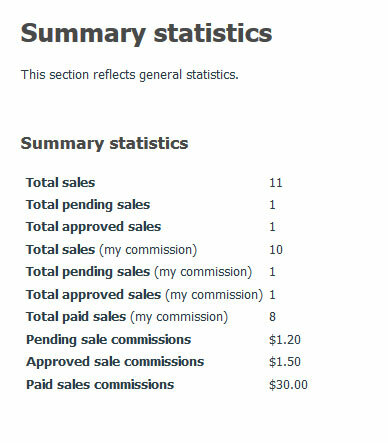 "Paid sales commissions": this amount was paid to you (converted to bonus points of your customer account, or sent to your PayPal account). 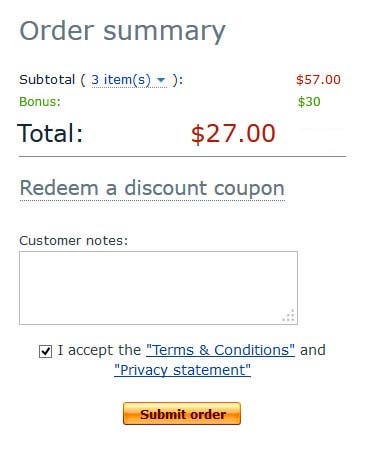 You'll be able to use Bonus Points directly on Checkout process, without additional operations. Your Total will be recalculated, credits will automatically be applied to (subtracted from total) your next 4-Hobby purchase, as you begin shopping.